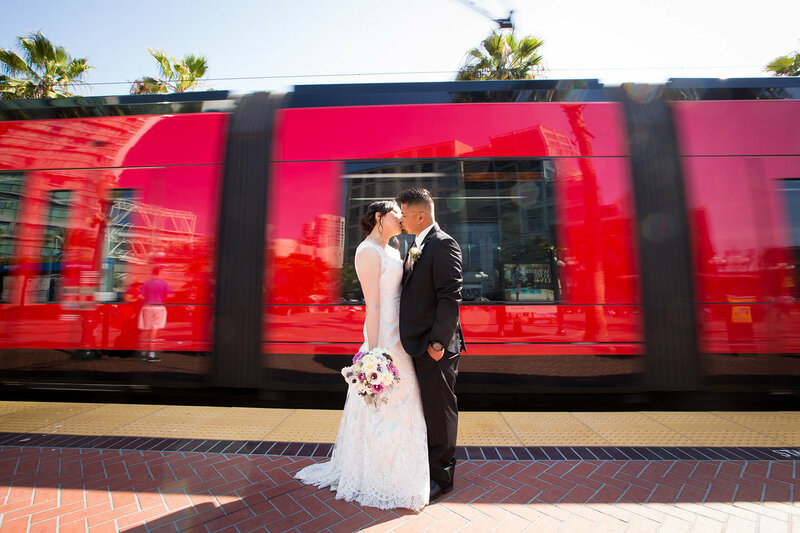 Imagine saying “I do” with views of beautiful downtown San Diego around you. 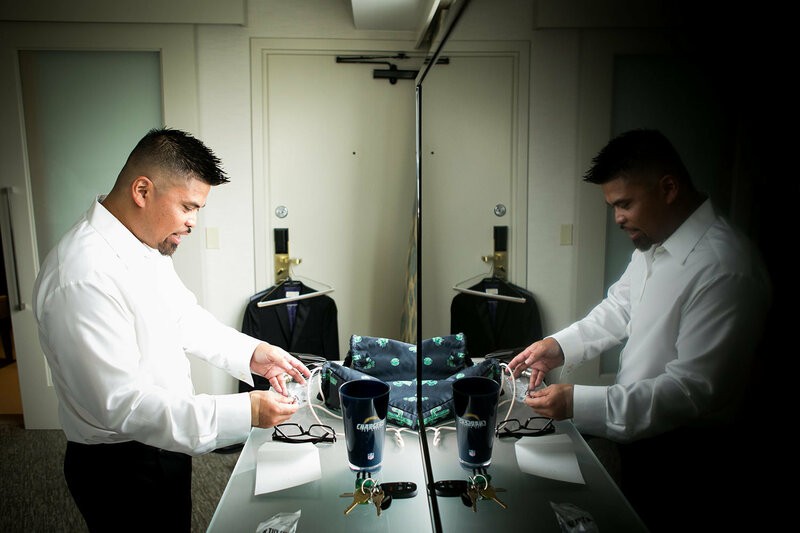 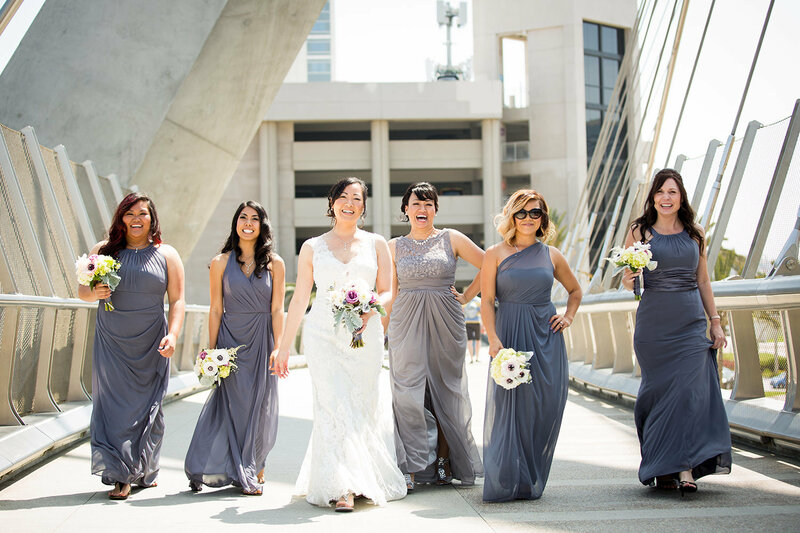 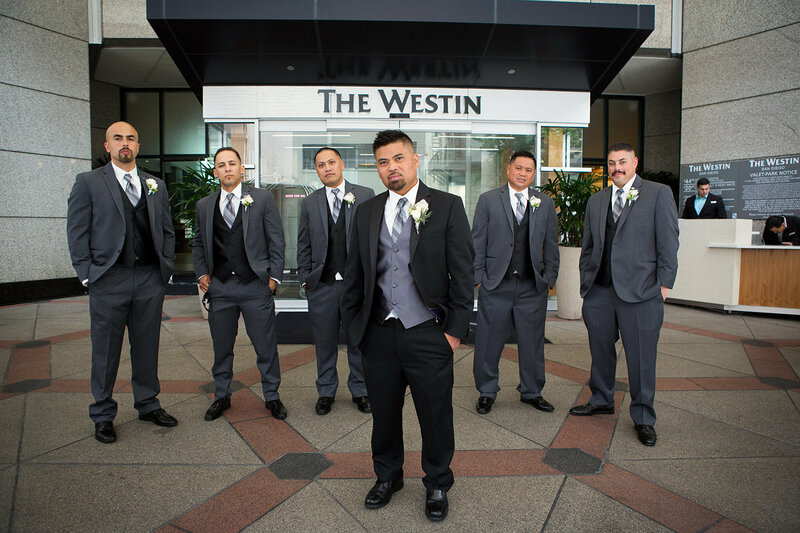 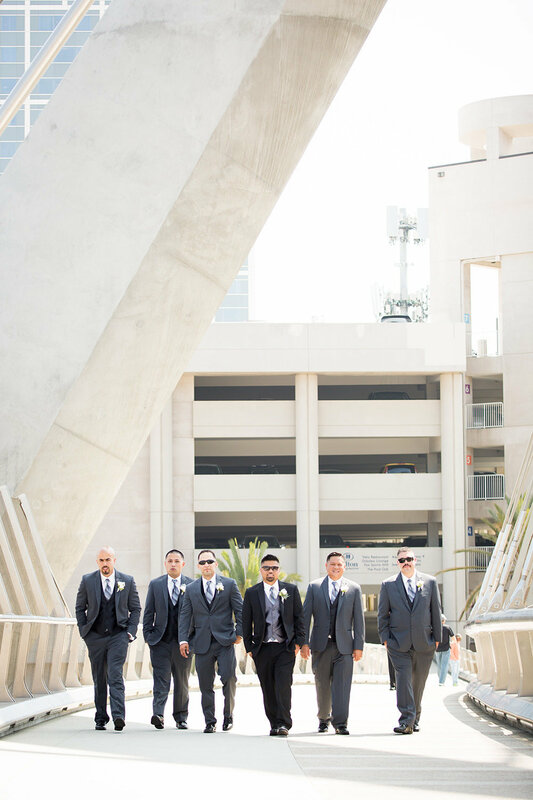 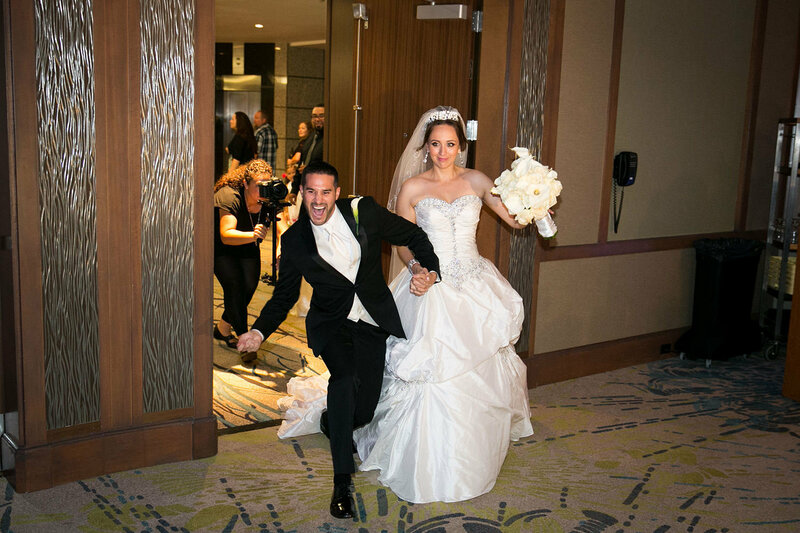 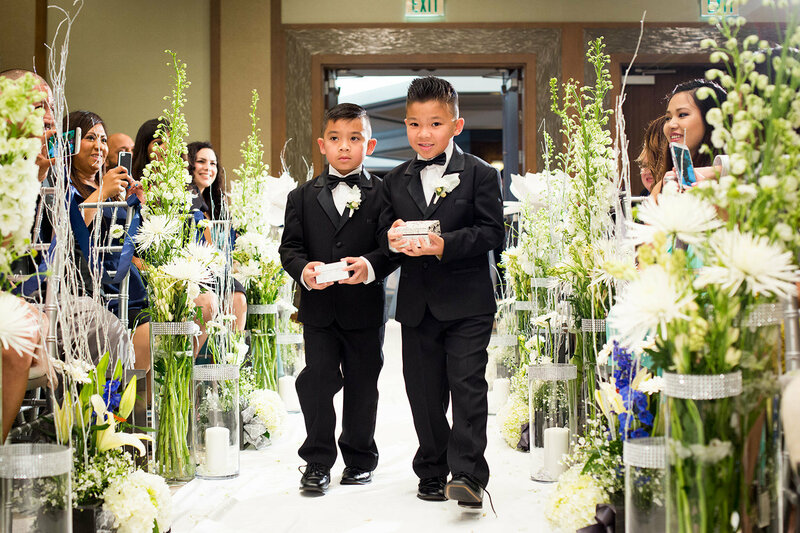 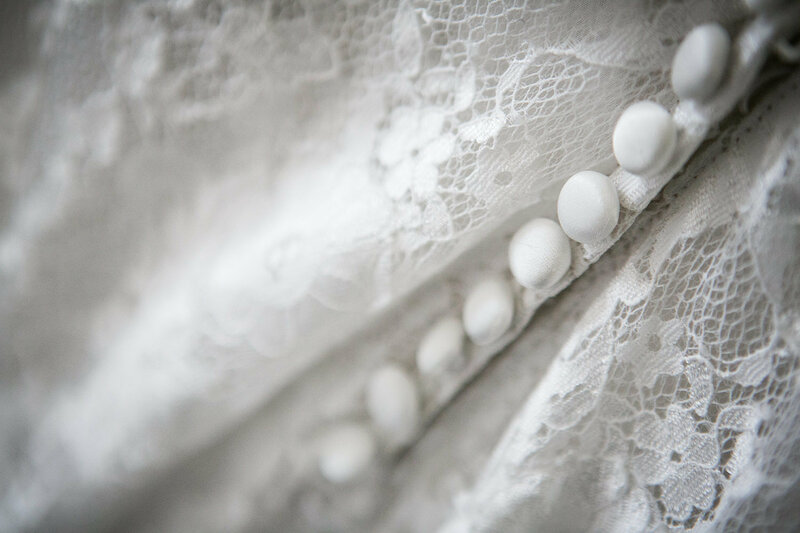 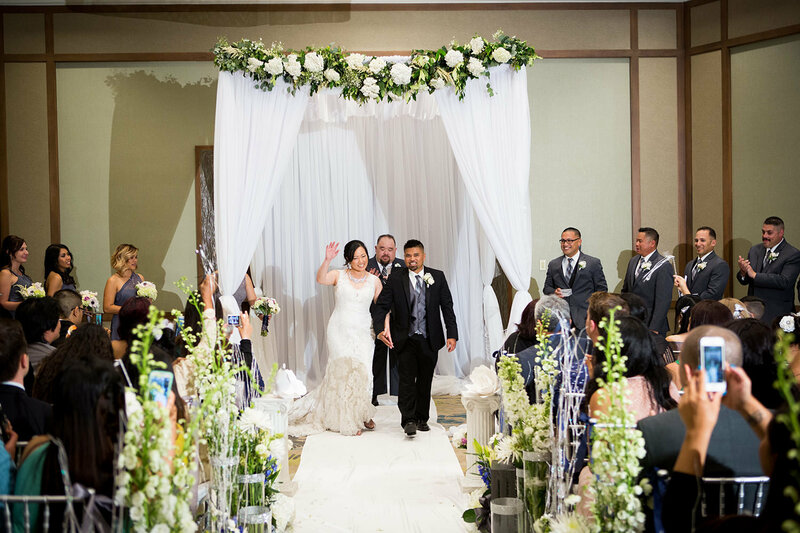 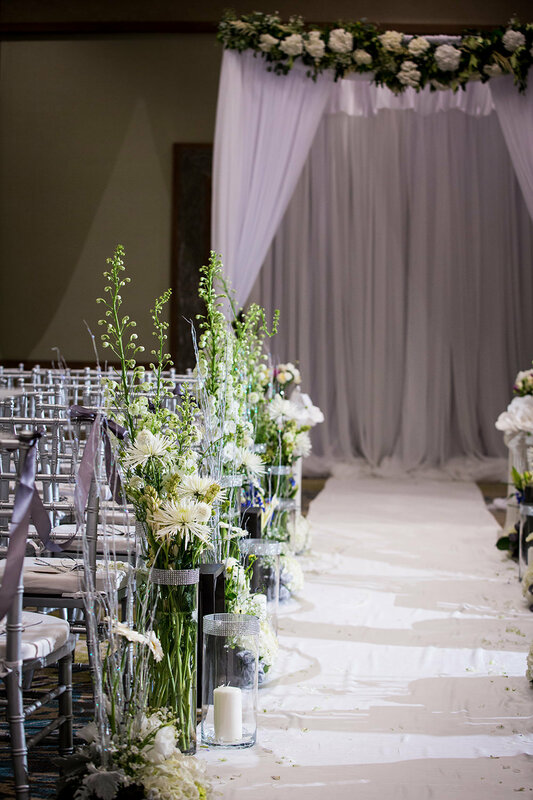 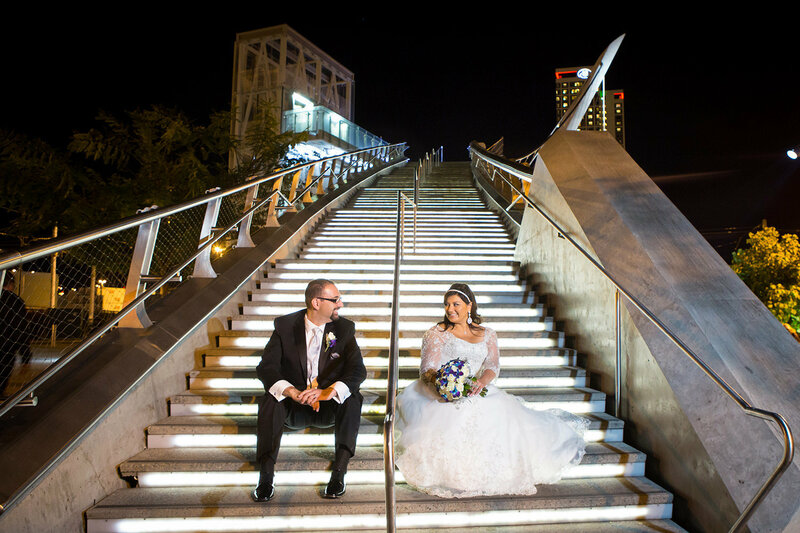 At The Westin San Diego, we want your wedding day to be a memorable one, that’s why our dedicated wedding specialists will assist you every step of the way. 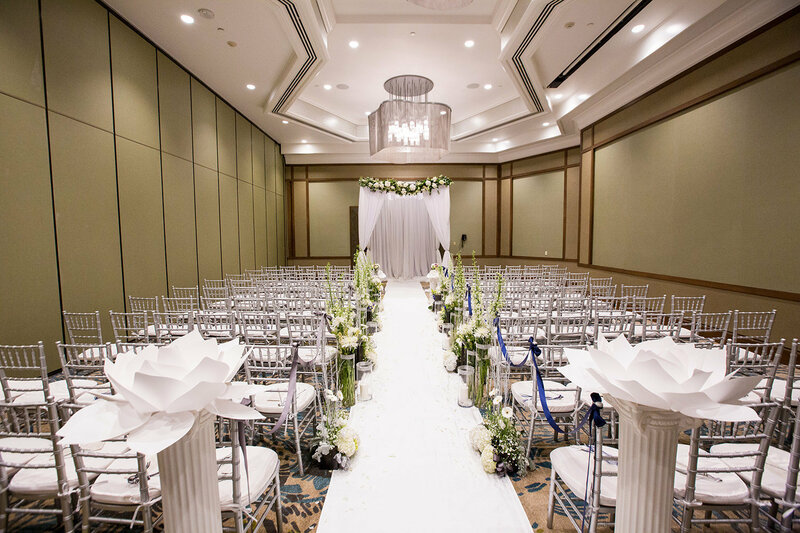 From the perfect reception to personalized guest amenities, no aspect of your wedding is too big or too small for our wedding experts. 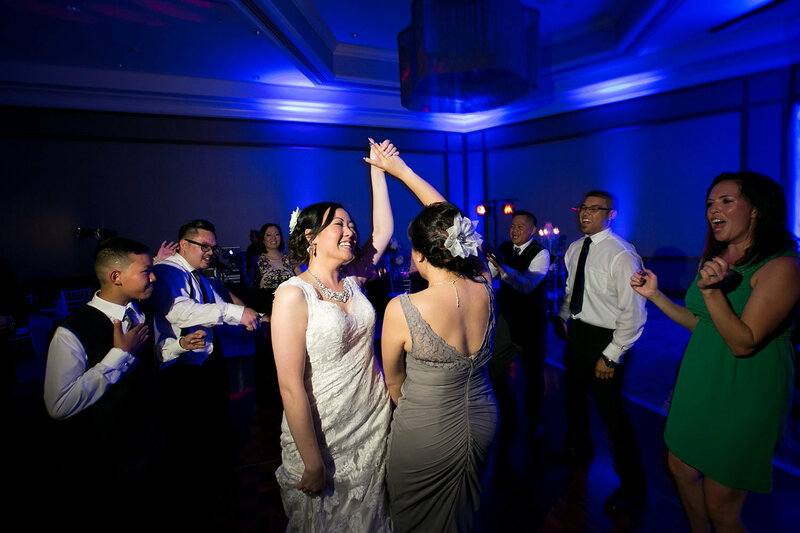 We promise to help create an experience as distinctive and unique as the two of you. 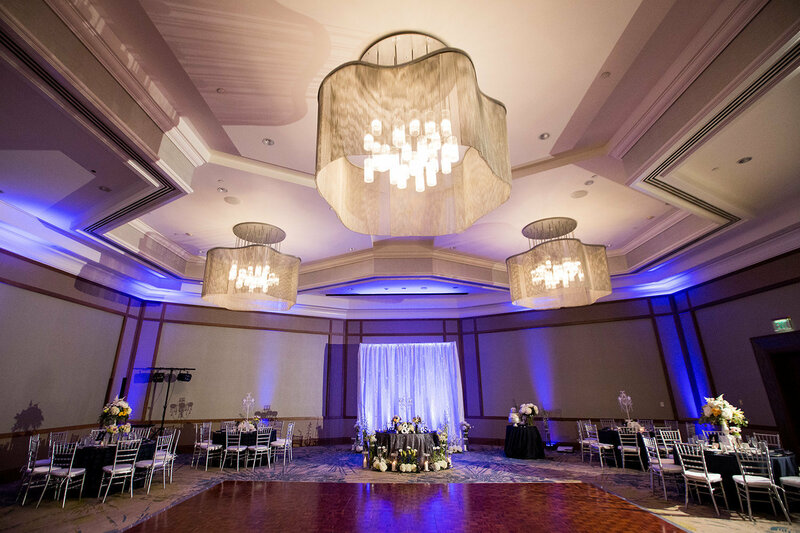 Each of our elegant wedding venues can be transformed into spaces that reflect your special day. 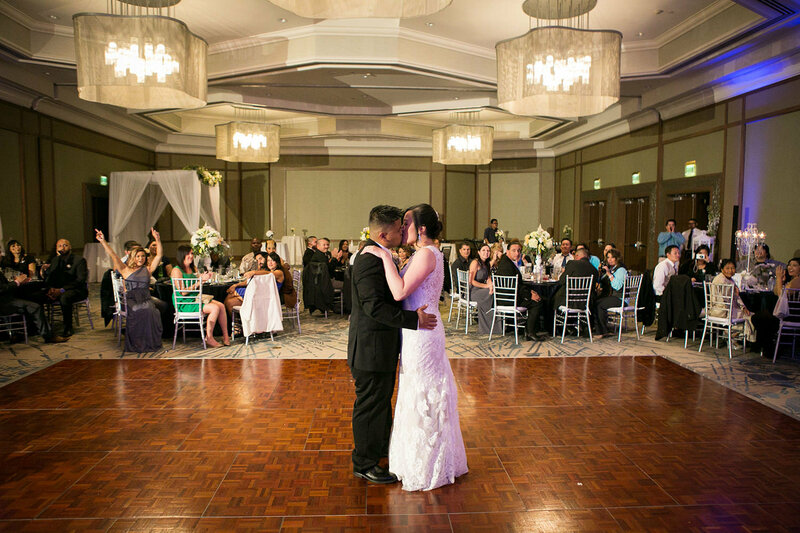 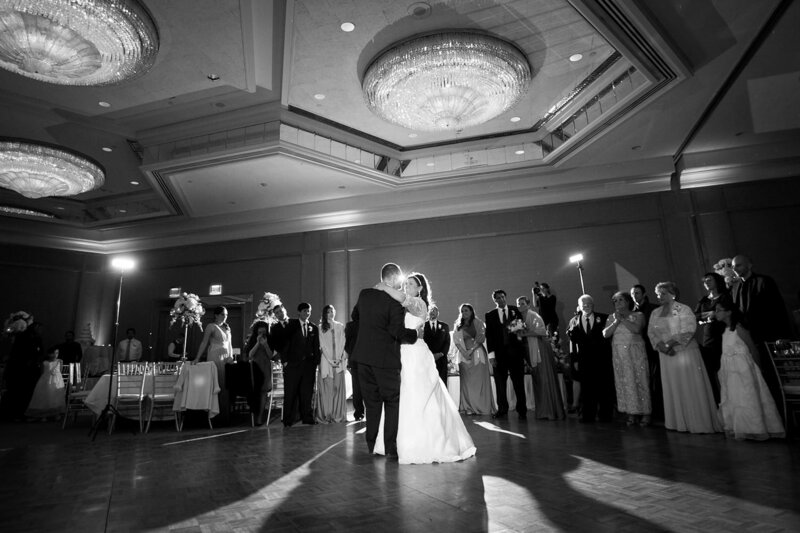 For large-scale weddings, our Emerald Ballroom can accommodate 600 guests for a reception and our crystal Ballroom can accommodate 500 guests for a reception or 330 for dinner and dancing. 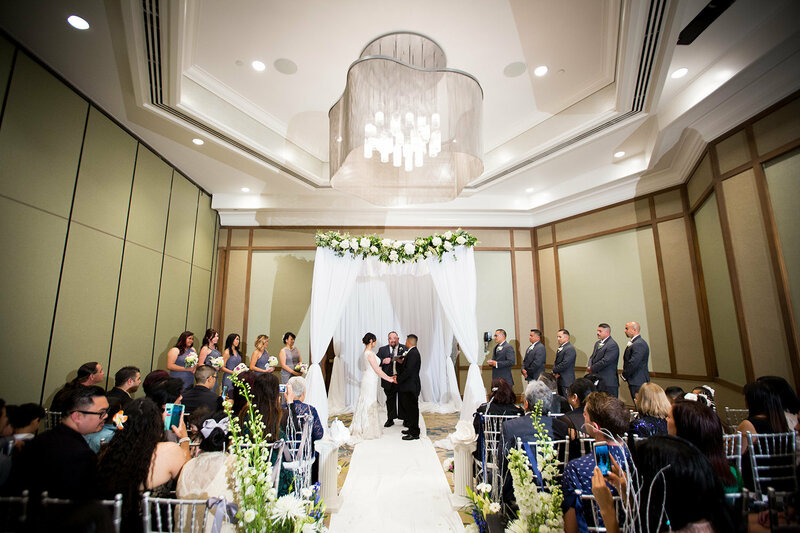 We also offer an outdoor wedding venue by our pool deck for a refreshing spot to enjoy a glass of champagne. 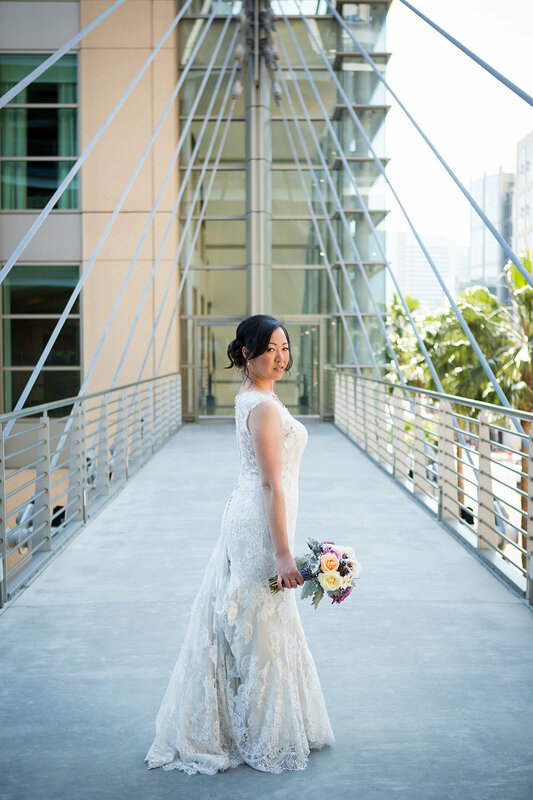 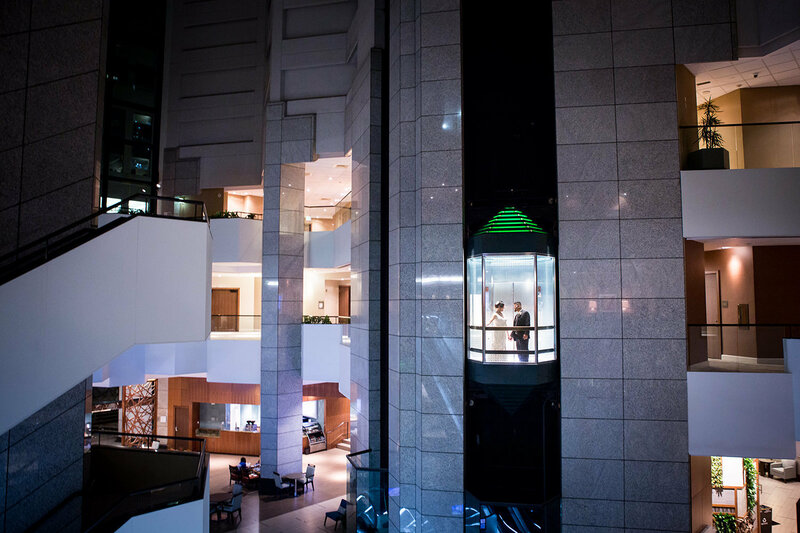 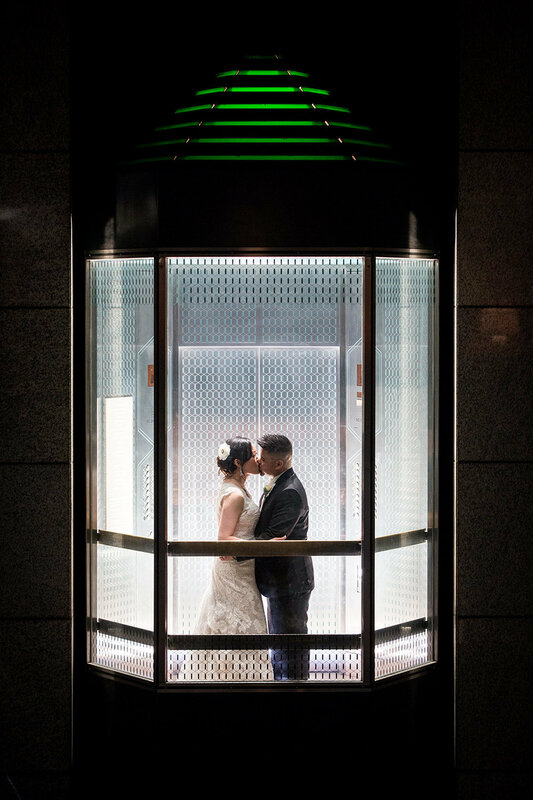 Plan your San Diego wedding ceremony or reception at newly transformed Westin San Diego, one of San Diego's most recognized buildings. 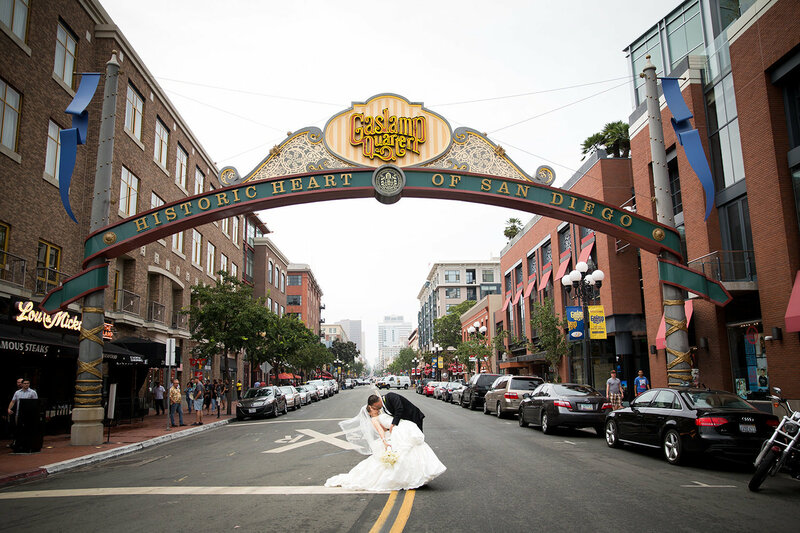 We are located right in the heart of downtown San Diego. 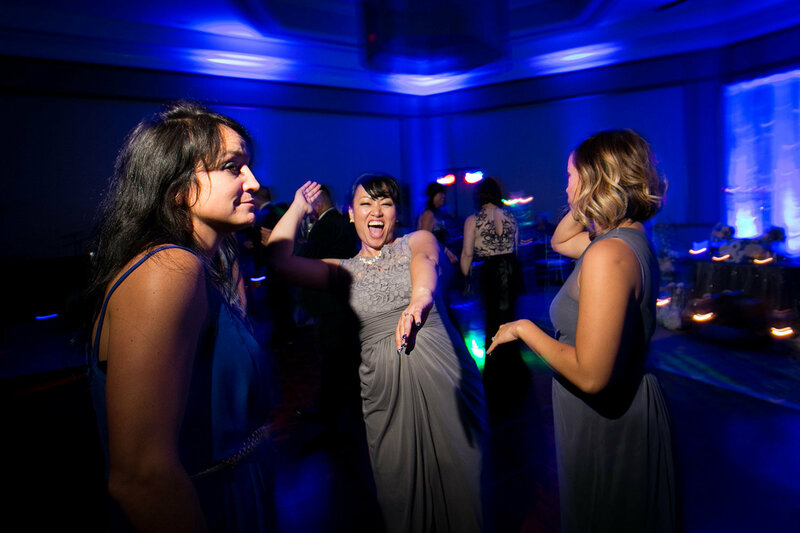 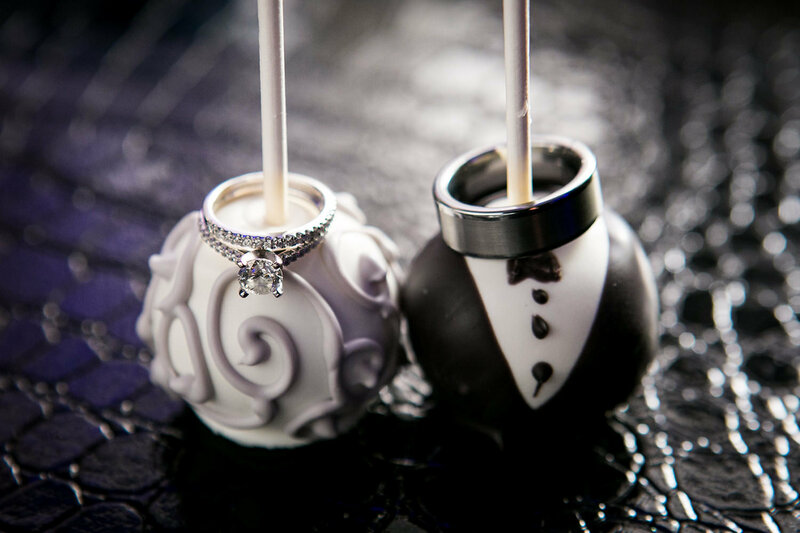 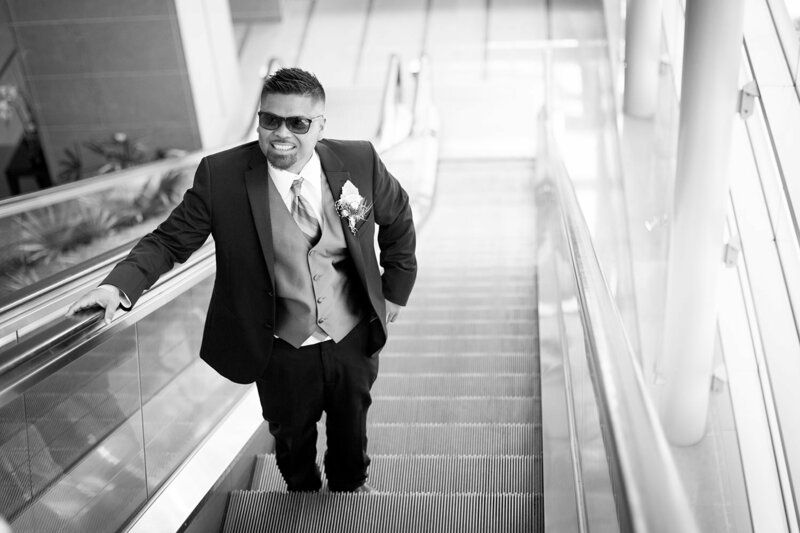 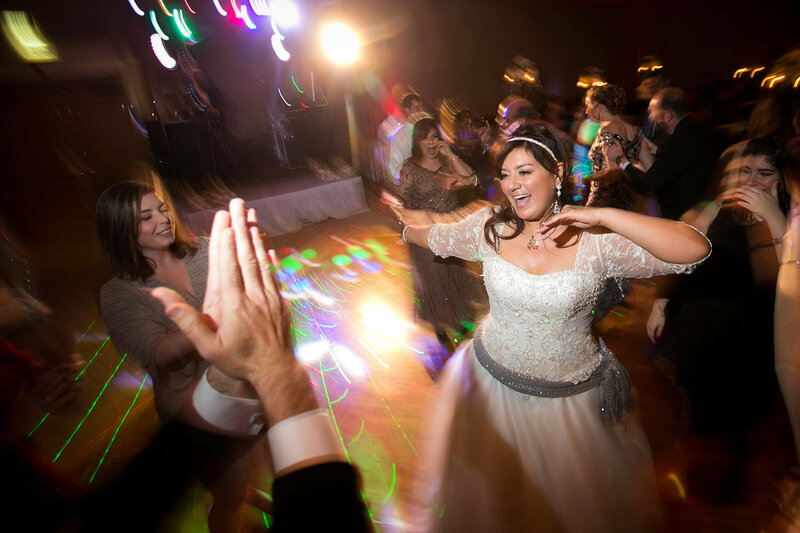 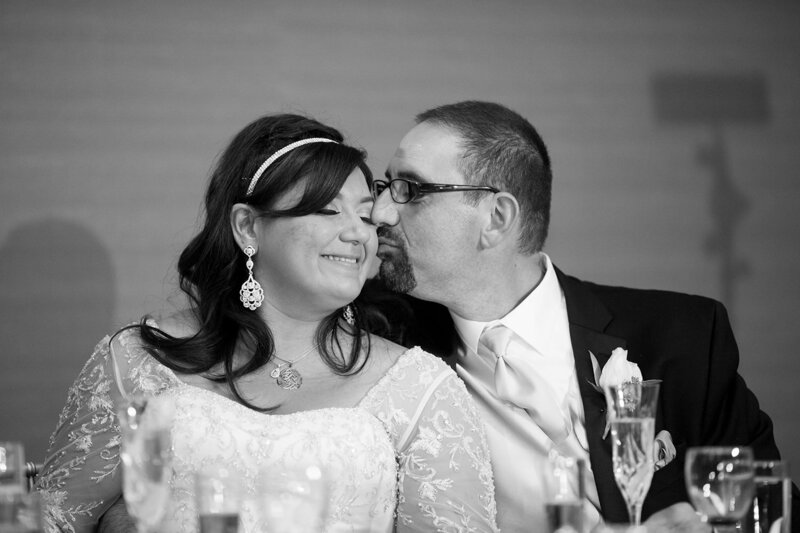 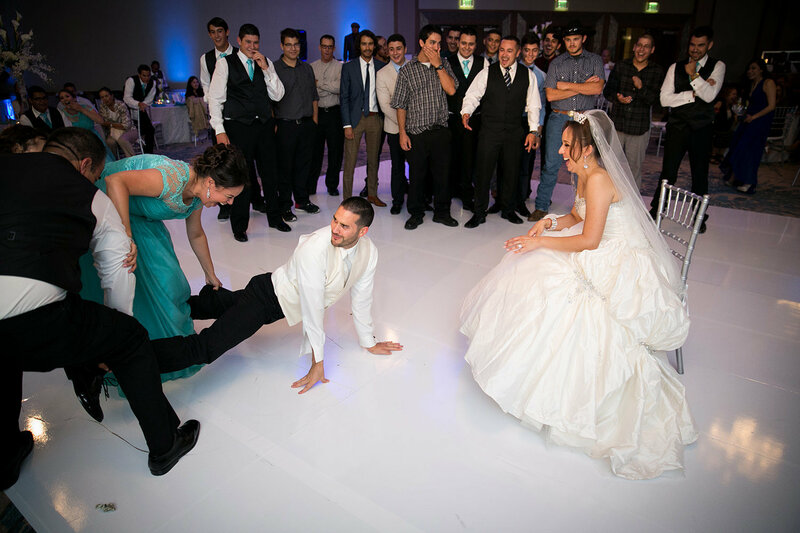 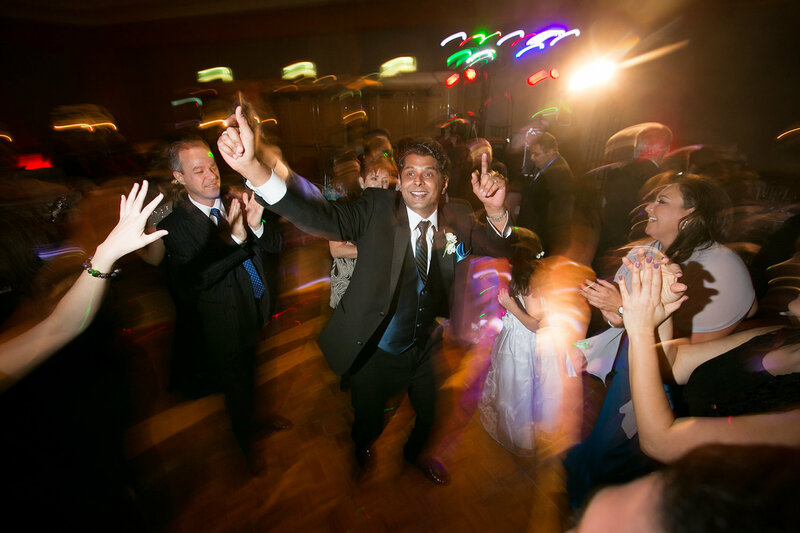 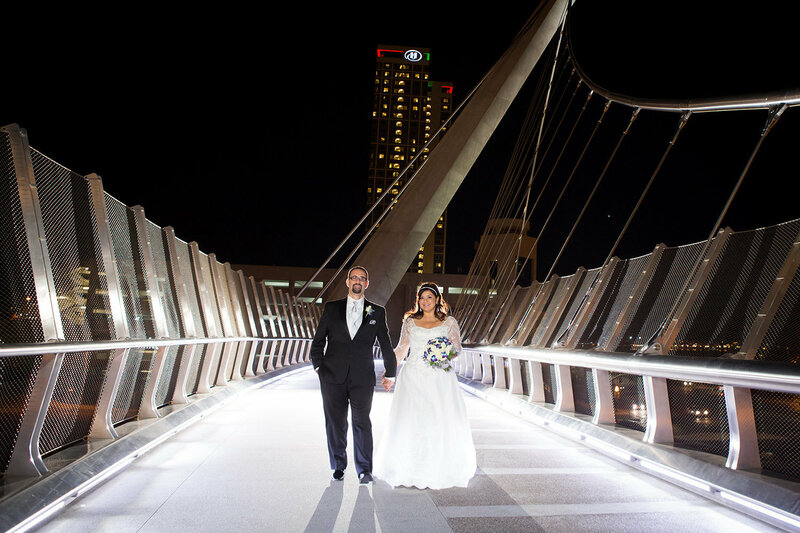 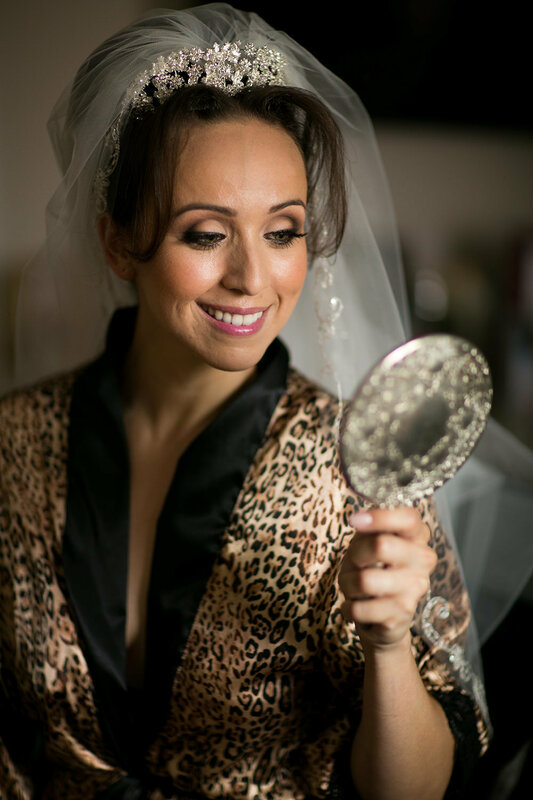 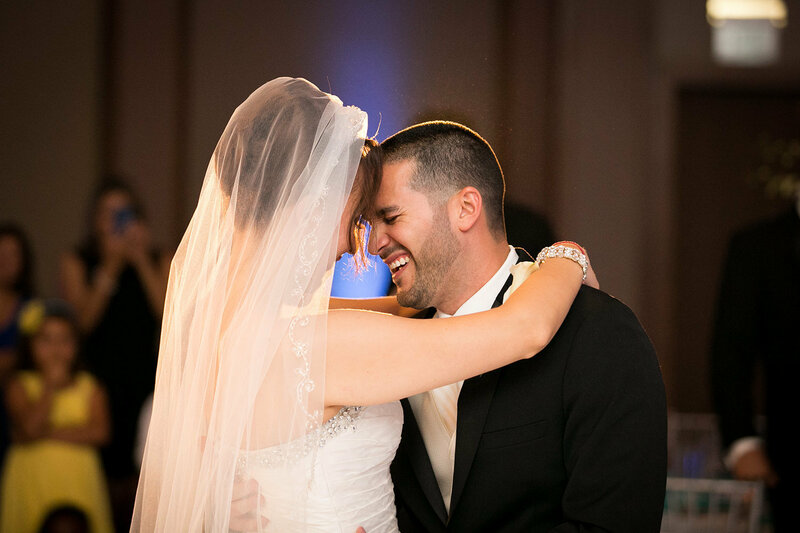 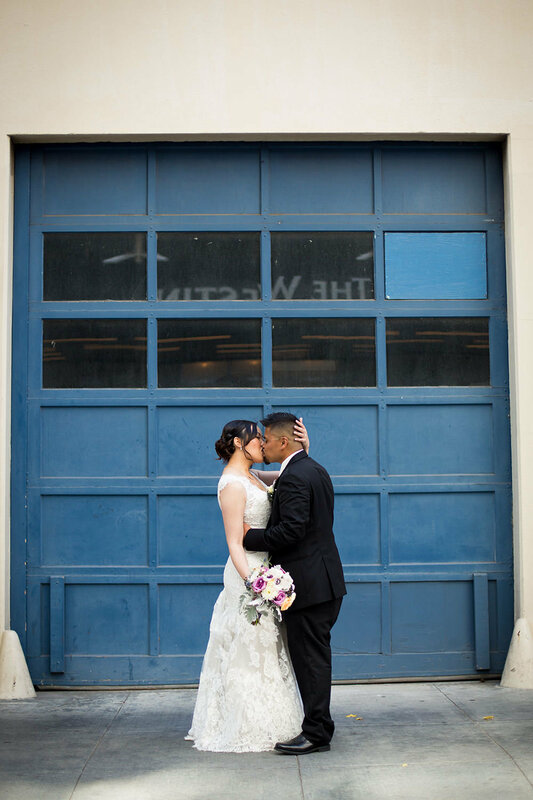 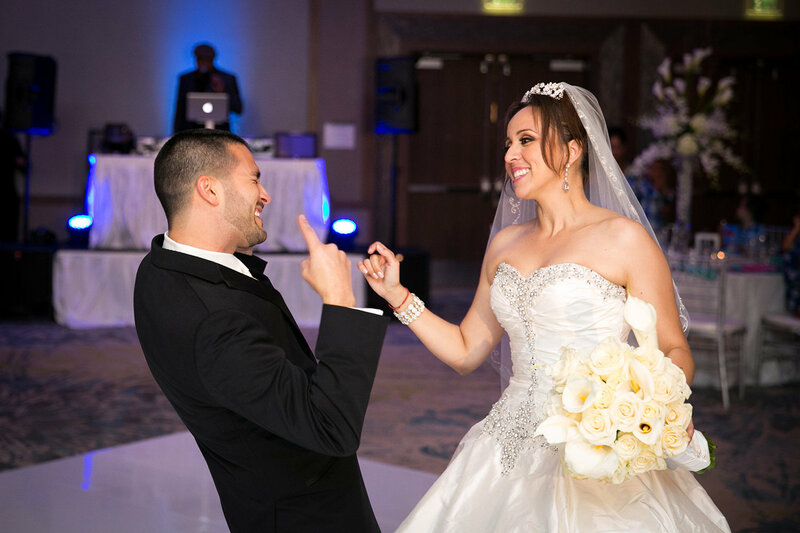 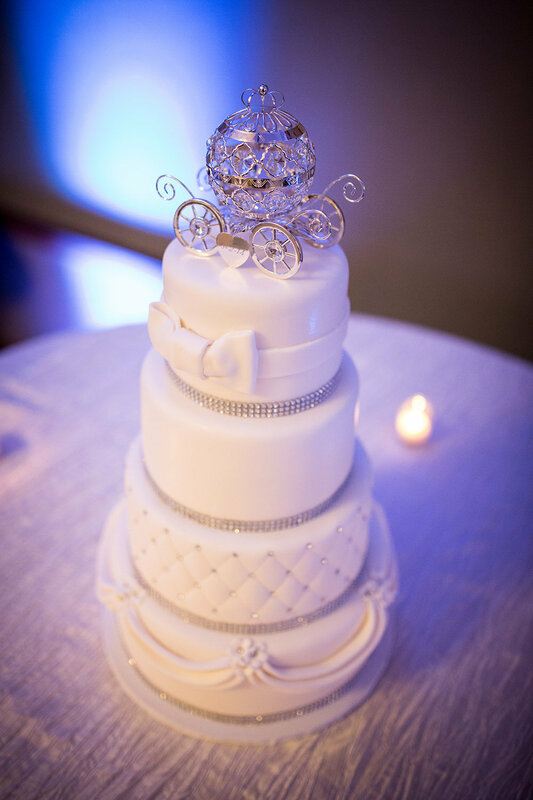 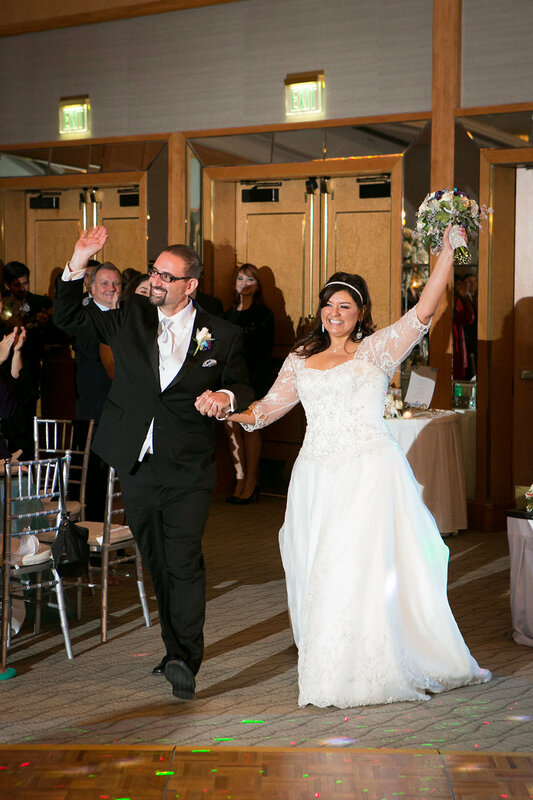 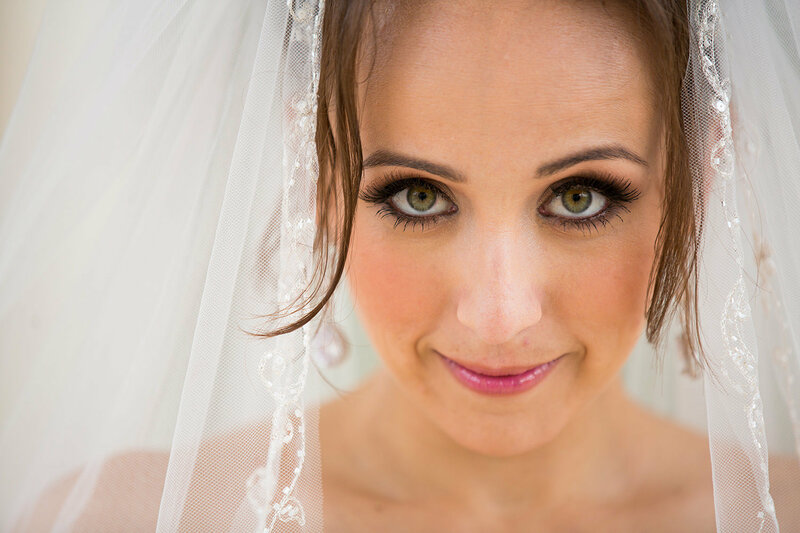 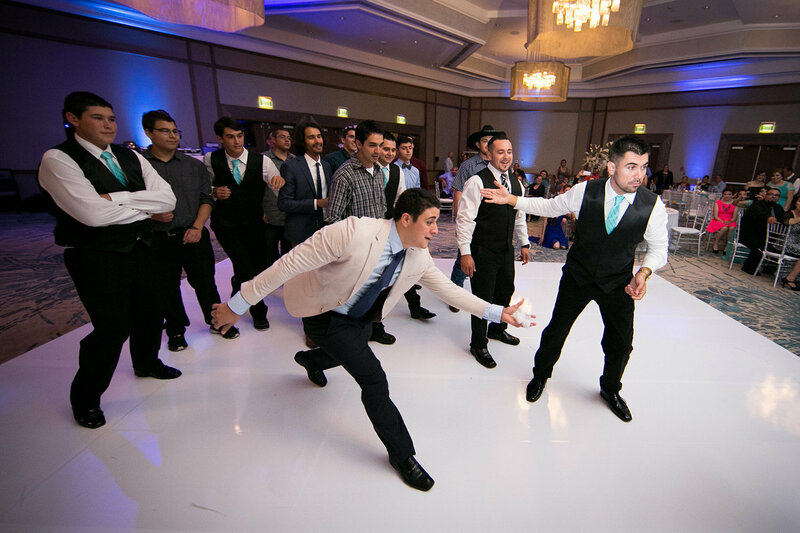 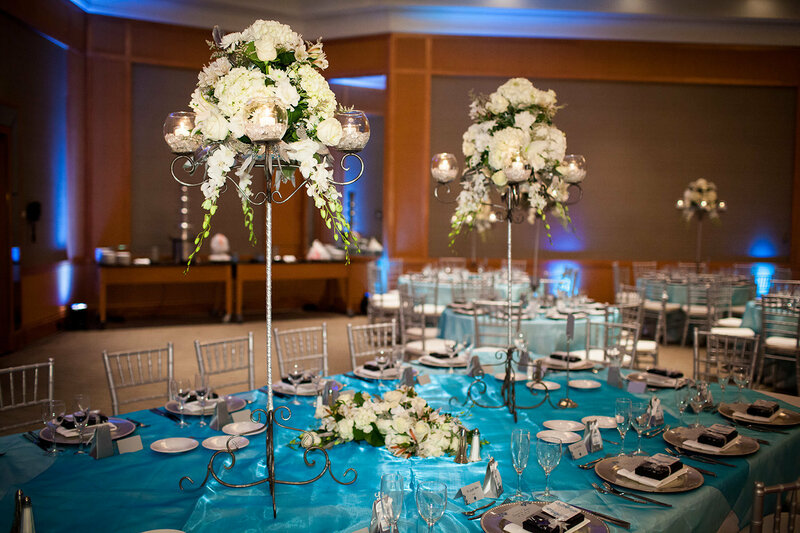 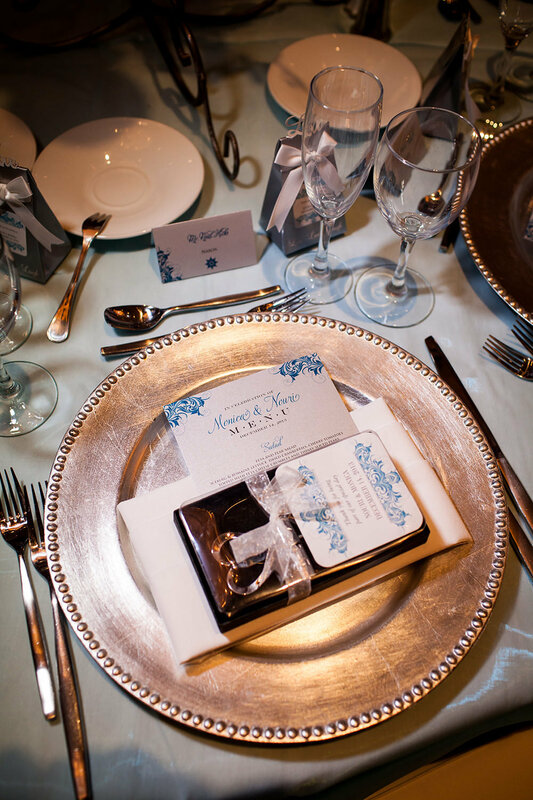 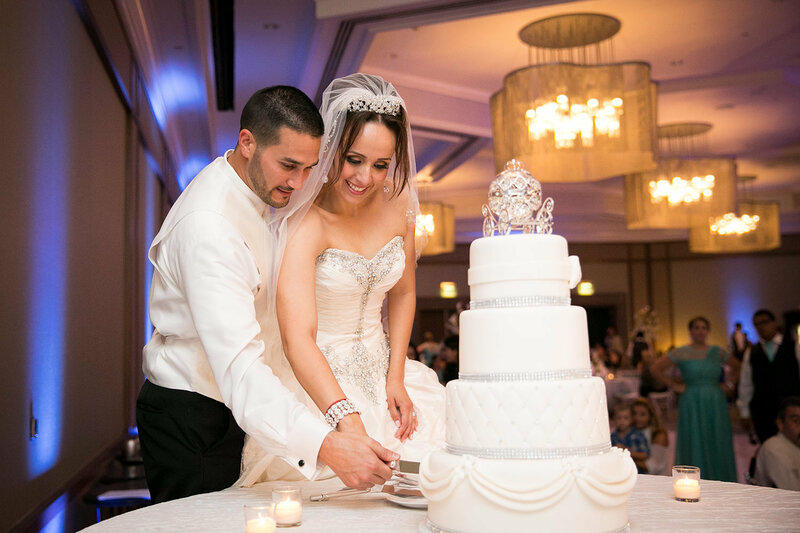 Our professional staff will make your day the most special day of all. 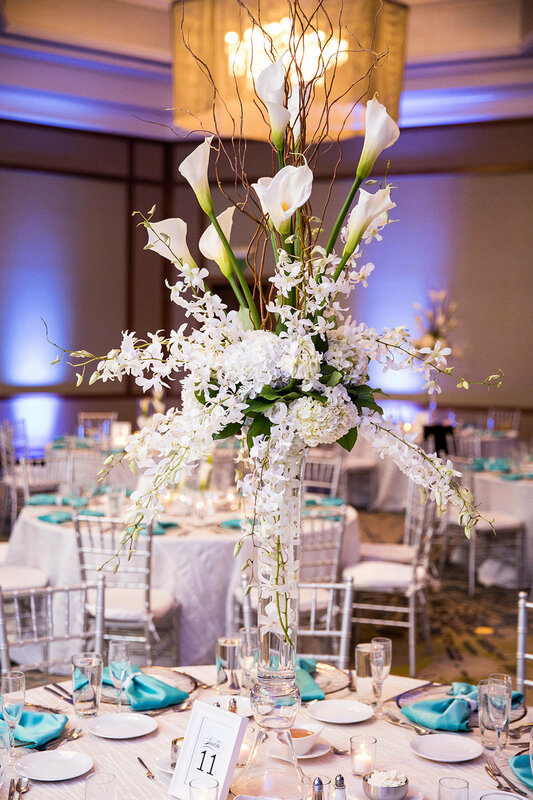 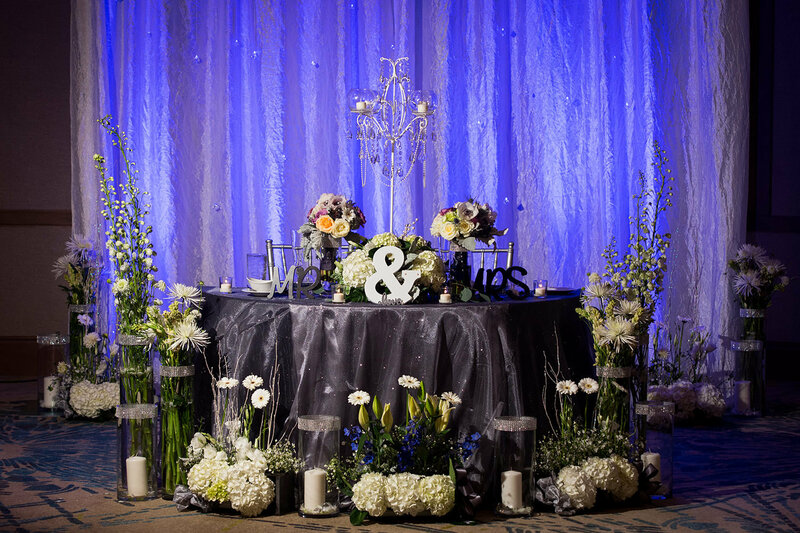 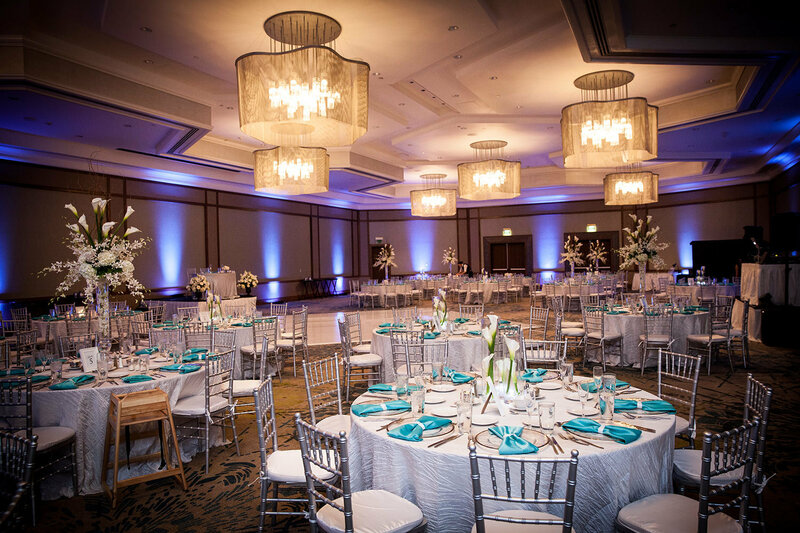 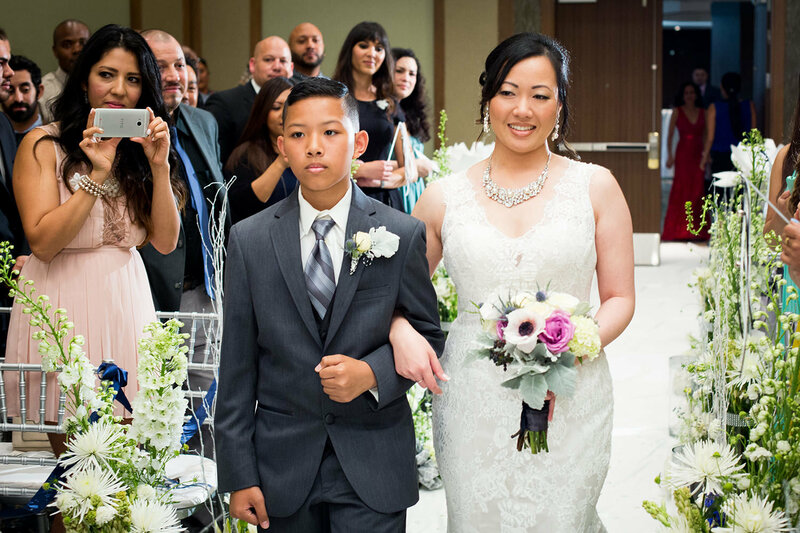 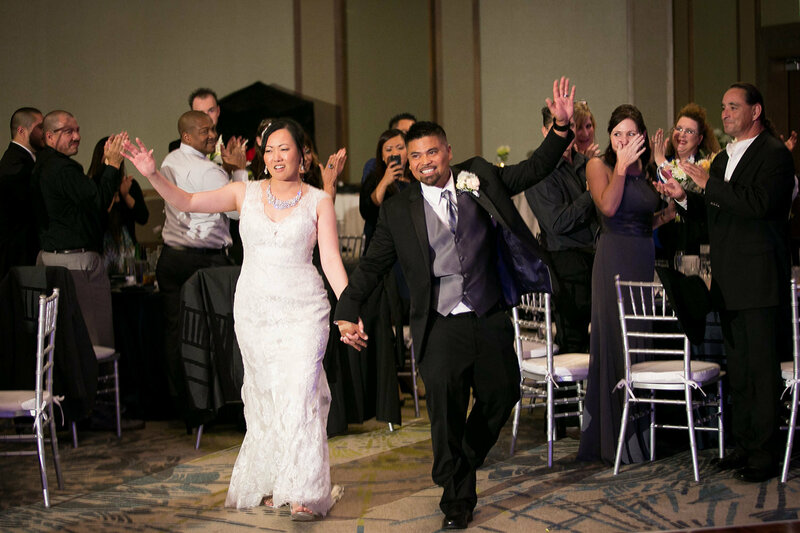 Our San Diego wedding venues have a variety of options, and our ballrooms will accommodate a rehearsal dinner, ceremony, and reception of any size.